Beyond Wonderland is one of those festivals that travels around California and every one of them are better than the last. You know you’re going to get a great festival because Insomniac does work. 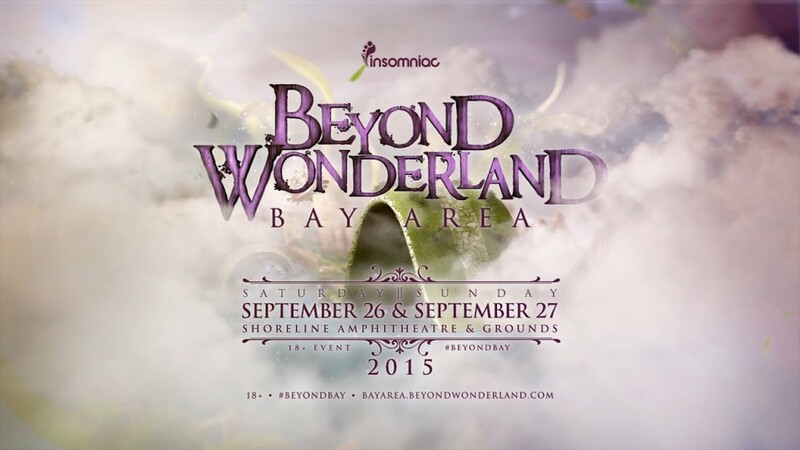 Bay Area’s Beyond Wonderland was no exception. I heard everything went well and people can’t wait for the next one. Meanwhile, I am across the country missing out. Thankfully, if you’re like me, you can listen to these live sets below and couch rave!